This product contains a 30-page PDF document with the arranging material, and a one bonus song. 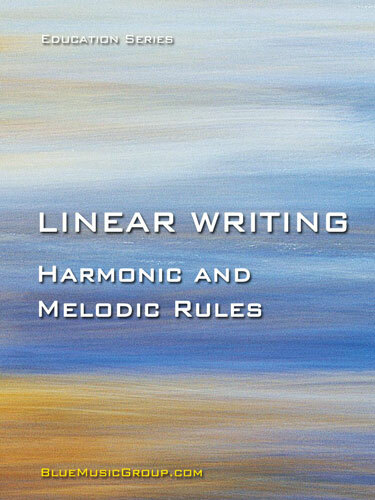 Similar to any music theory, Linear Writing techniques enhance the work flow in arranging-related mechanics, in order to allow creativity, musical ideas and other non-tangible aspects of musical creation to be prioritized. Using Linear Writing in creative work is not a purpose or a musical achievement by itself. However, it advances the awareness for an historically important sound, namely that of jazz arranging in the 1950s and 60s, and helps the musician develop new ideas when creating music in any genre. Although Linear Writing is mostly suited for a large ensemble or "big band" application, the way in which the course affects the process of learning could be applied to any musical activity, or in fact to any form of artistic creativity.